An upcoming version of the Google Chrome browser, currently in beta, will make those hardware media keys, often a feature of a modern keyboard, much more useful. Chrome 73 unleashes these hardware keys, allowing them to be used in your browser for controls of videos, streaming audio, podcasts and so on. 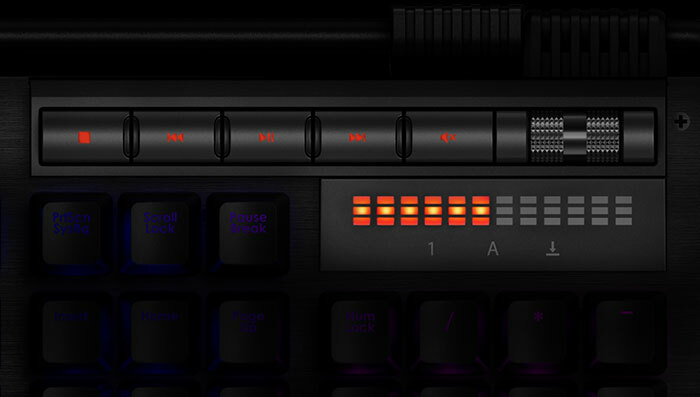 For years myself, and likely many readers, have grown accustomed to having hardware media control keys on keyboards. The reach for the volume controls - up/down/mute - has grown quite instinctive when the phone rings, or there is a similar interruption. However, dedicated keys for play/pause, next and previous are in more danger of failing from lack of use, rather than overuse. Support for media keys is thus welcome in browsers, where so many of us spend so much time on the desktop nowadays. As the Google Developers Blog notes, "Until now, desktop users couldn't use these media keys to control audio and video playback in Chrome. This changes today!" At first, keyboard media control for Chrome will only be supported in Windows, Chrome OS, and MacOS, but Linux support will follow at an unspecified date. If you want to try the feature, it is live in YouTube if you are running the Chrome 73 beta, but most people will wait for the final release to give it a try. 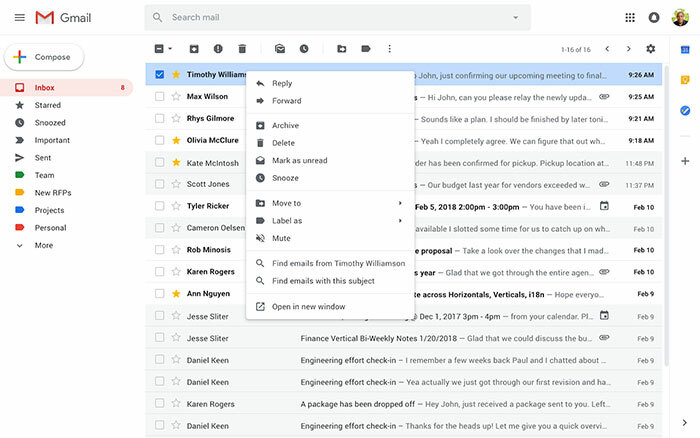 Google is rolling out an expanded Gmail right click menu in its desktop browser Gmail client. Currently I get a rather smaller menu than that shown on the G Suites Updates Blog. This is because the feature is rolling out gradually, with a full widespread availability not expected until towards the end of Feb. The expanded feature will be on by default. Easily add a label or move an email. As well as the right-click in Windows you can use the Menu key on your keyboard. Mac users can bring up the menu with a CTRL-click if they use a single button pointing device.